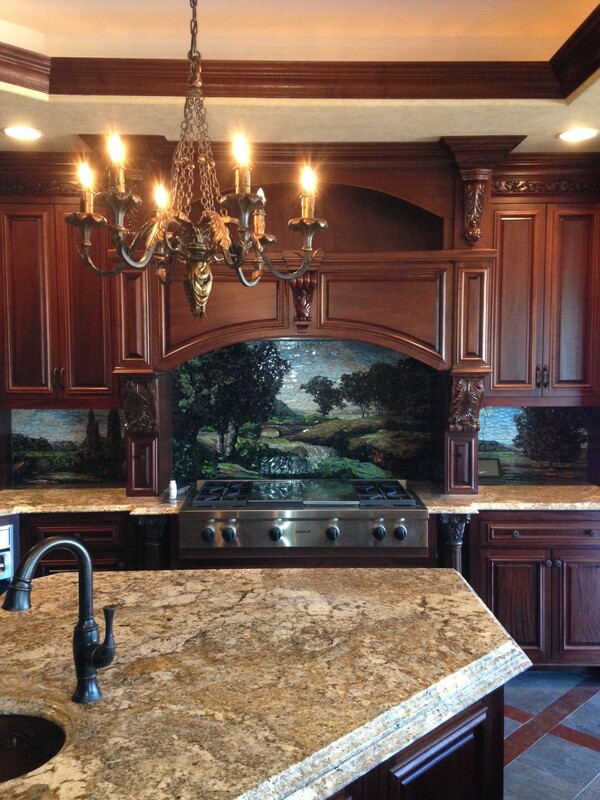 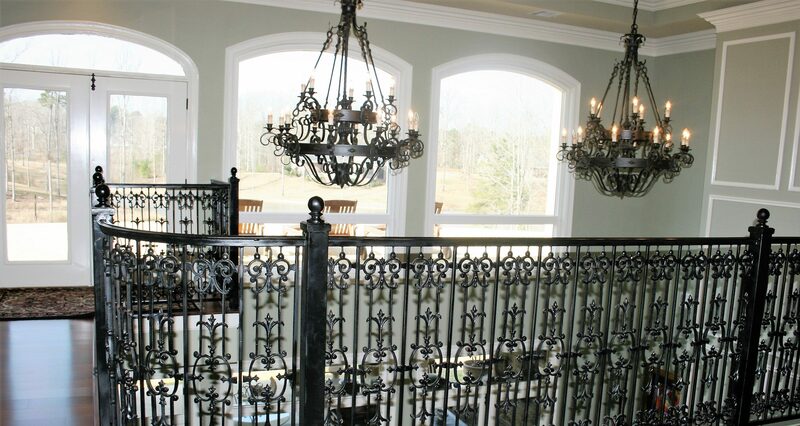 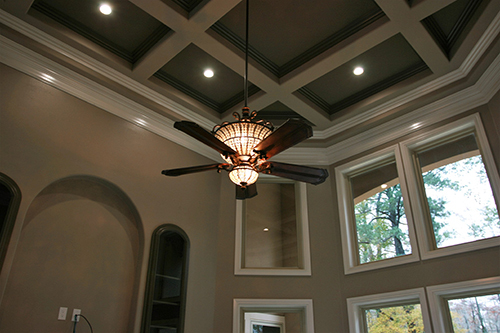 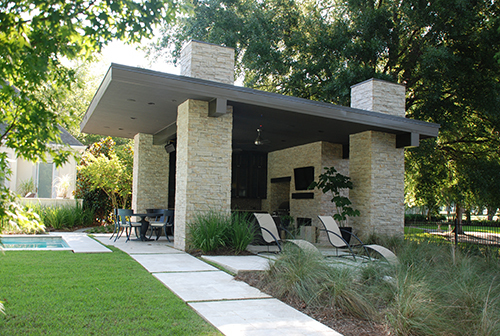 Flanigen Builders offers one-of-a-kind, custom homes to clients in Northeast Louisiana. 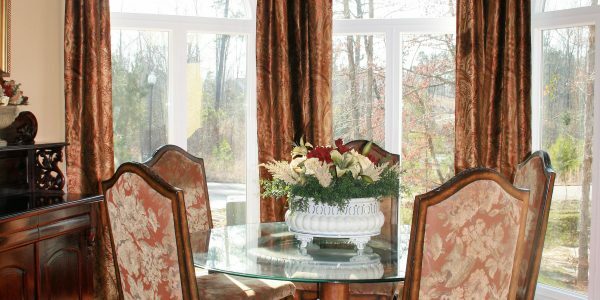 Our homes are designed to be as unique as the individuals themselves. 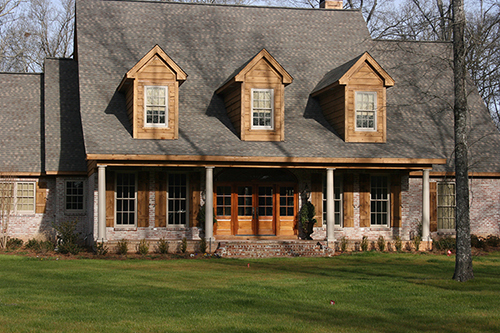 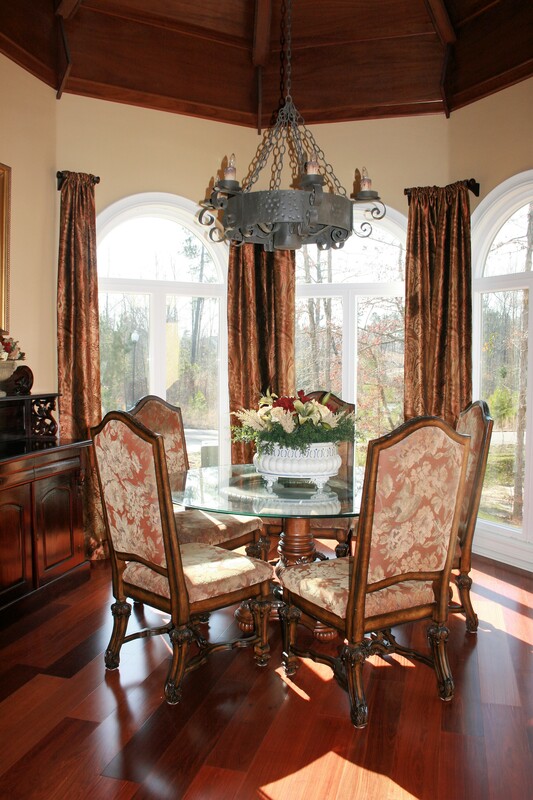 We work one-on-one with our clients to give attention to every detail and create their dream home. 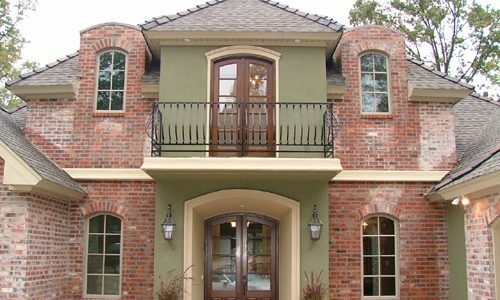 Our unique approach to design build is unsurpassed. 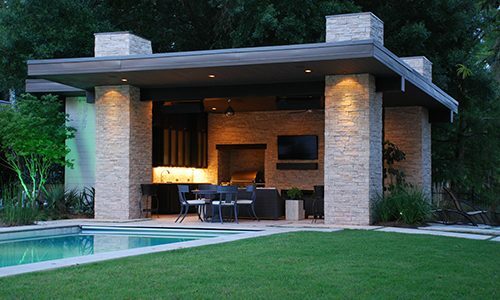 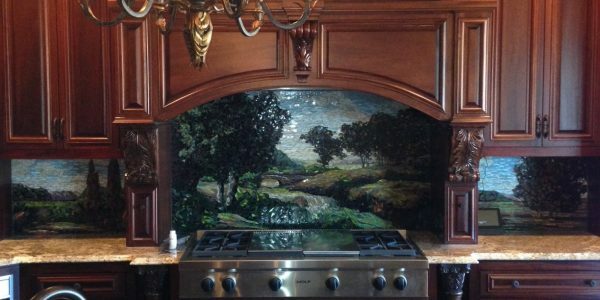 With a love and desire for architecture, Eddie Flanigen provides his clients with features that make their homes special. 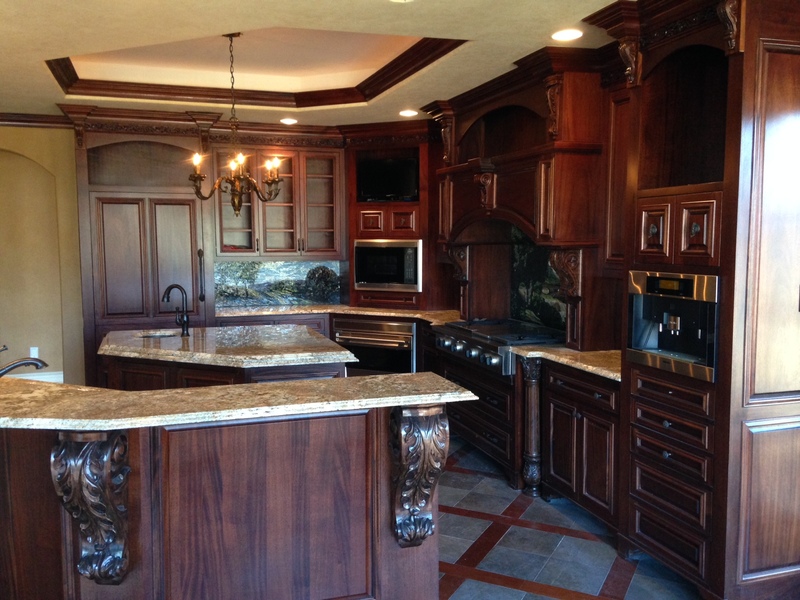 Such features are sure to captivate any onlooker and set each home apart. 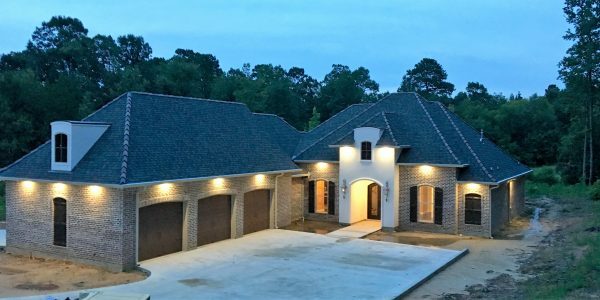 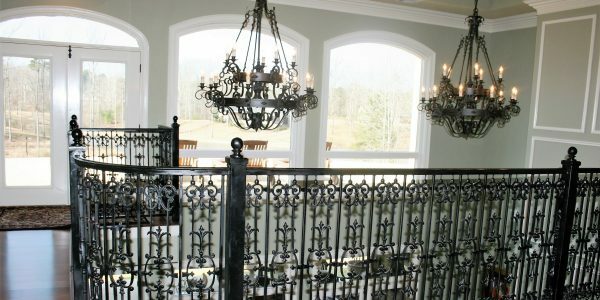 With over two decades of custom home building experience, Eddie Flanigen of Flanigen Builders has built many homes in Monroe, LA and the surrounding areas. 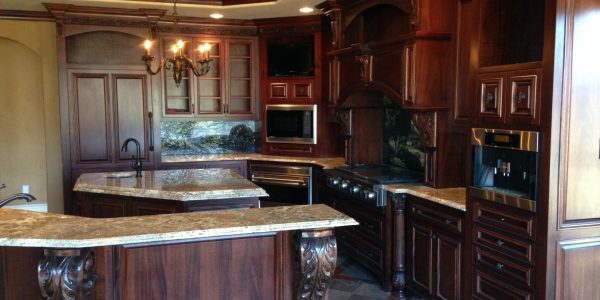 Dependability, trust, and quality are what Flanigen Builders has built its reputation on. 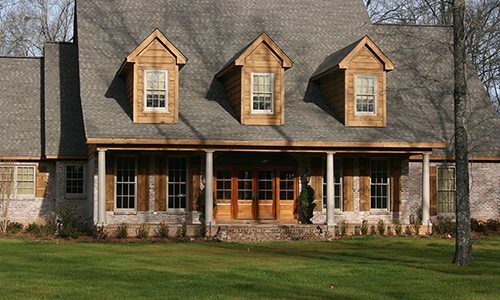 Entrust your project to a professional home builder like Eddie Flanigen. 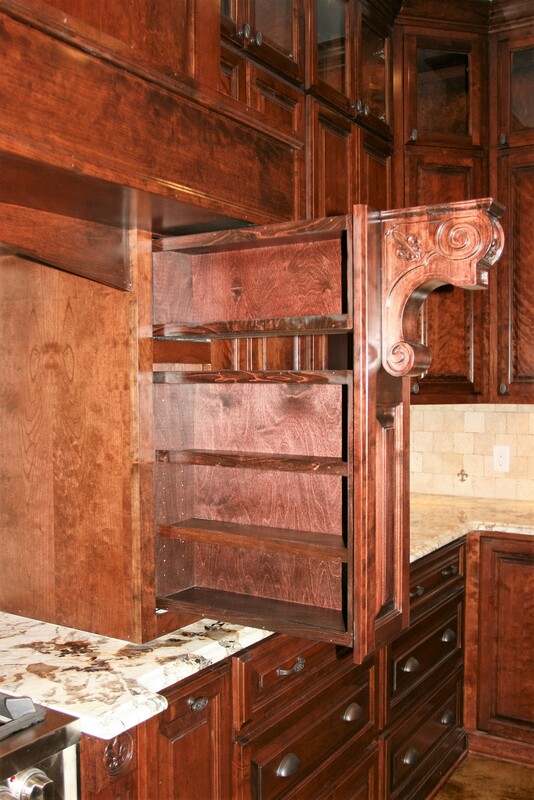 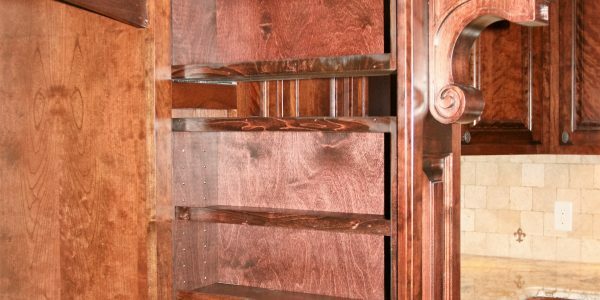 Improper design can cost you thousands in material and labor cost. 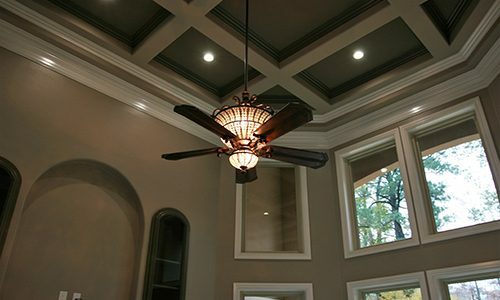 It can even lead to higher energy costs for the life of your home. 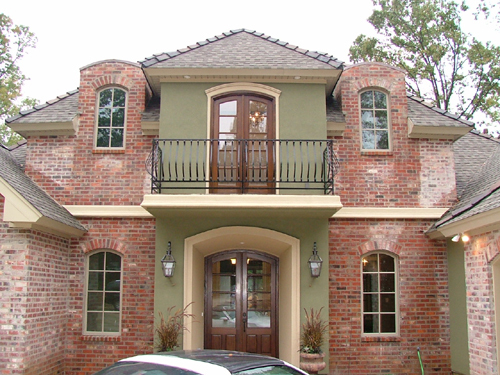 Have your home planned by a professional that has your budget and future in mind. 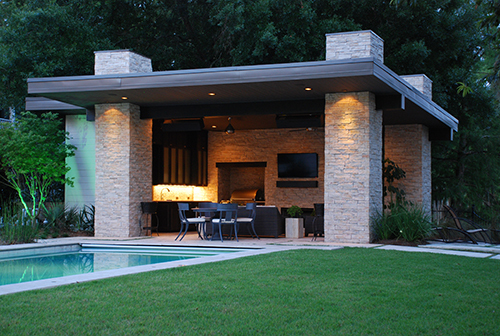 We work with efficient design features, implement green building practices, and install energy efficient materials where applicable.